Boutique Hotel Marussia, located in the Oktyabrsky area, is a popular choice for travelers. From here, guests can make the most of all that the lively city has to offer. With its convenient location, the property offers easy access to the city's must-see destinations. Every effort is made to make guests feel comfortable. To do so, the property provides the best in services and amenities. 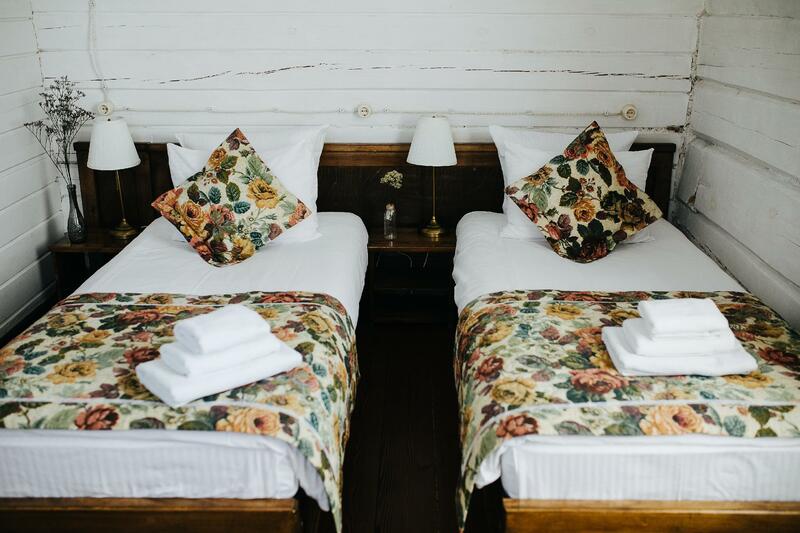 The property offers access to a vast array of services, including free Wi-Fi in all rooms, taxi service, ticket service, car park, room service. Experience high quality room facilities during your stay here. 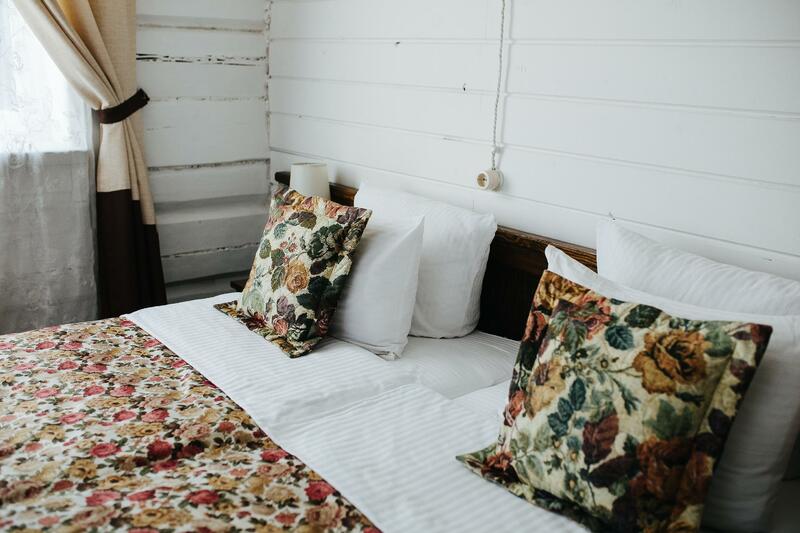 Some rooms include complimentary tea, cleaning products, towels, clothes rack, slippers to help guests recharge after a long day. The property's host of recreational offerings ensures you have plenty to do during your stay. 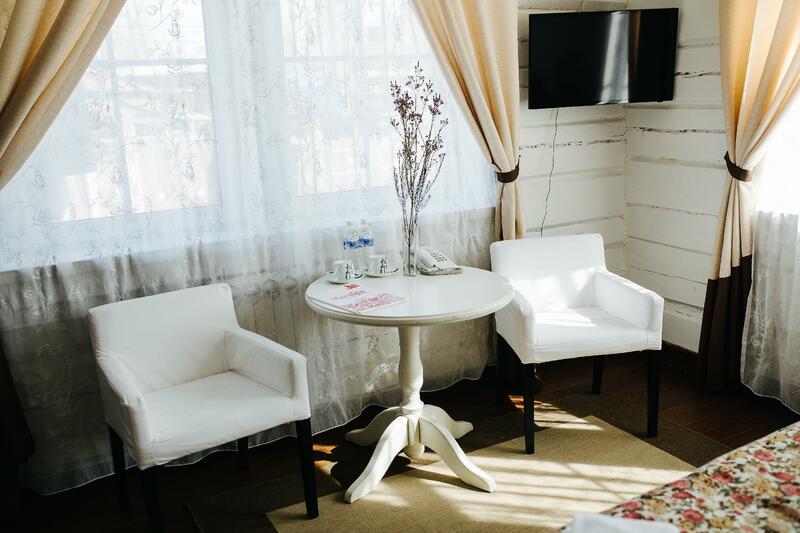 Boutique Hotel Marussia is a smart choice for travelers to Irkutsk, offering a relaxed and hassle-free stay every time. Зупинявся на 2 ночей в Січень 2015 р.
Зупинявся на одну ніч в Липень 2017 р. This is a great place to stay with bags of character and a lovely breakfast. Зупинявся на 2 ночей в Березень 2017 р. Absolutely love this Botique Hotel. No faults at all. Clean, cozy, central and new. Perfect in every way. No complaints just one suggestion for a addirional full mirror in the bedroom and this would be a 11/10 as opposed to a 10/10 it recieves now! No regrets. Зупинявся на одну ніч в Жовтень 2017 р.
Зупинявся на одну ніч в Червень 2017 р.